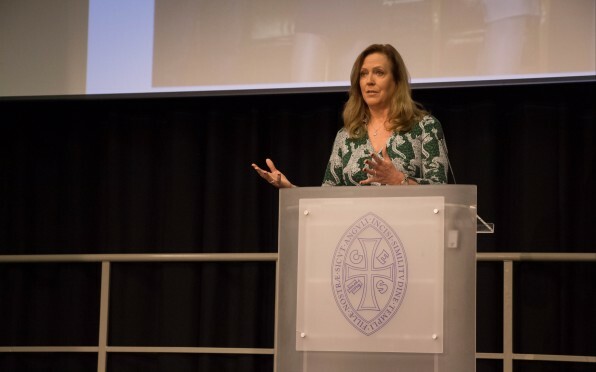 Jenny Campbell, Founder of YourCash Europe and Dragon on Dragons' Den delivered an assembly at FHS Sloane Square on 20th November. On Tuesday 20th November, we were honoured to welcome Jenny Campbell, Founder of YourCash Europe and Dragon on the hit BBC programme Dragons' Den, to deliver a one-off assembly on ‘What do we mean to ‘breathe like an entrepreneur?’’ with her ‘be brave and bold’ attitude. Jenny enlightened the pupils on her journey to success and explained how she worked her way up, being told she needed to “broaden her strategic horizons”. She also reiterated how important it is to “always surround yourself with good people” and “never be told you can’t do anything, just go and do it”! 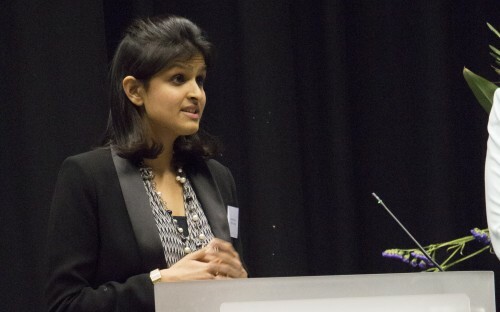 In an inspiring and informative talk, she discussed her humble beginnings as a cash-counter in a local NatWest branch, balancing work and motherhood and the obstacles faced by women in the corporate world. 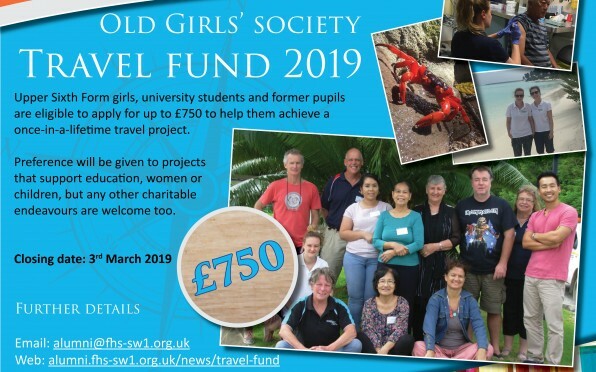 After finishing her eye-opening talk, she gladly took a number of questions from the floor, with our girls posing key questions about her school life, difficulties she faced and, inevitably, her time on Dragons' Den. At one stage, she discussed the importance of taking on challenges head on, alluding to a plate-spinner taking on more and more plates. She also highlighted the importance of organisation, rest and self-assurance. Following assembly, the Dragon gave her time to sit with a number of our entrepreneurial-minded Sixth Form and Year 6 girls, offering advice and insight on the girls' business ideas and aspirations. 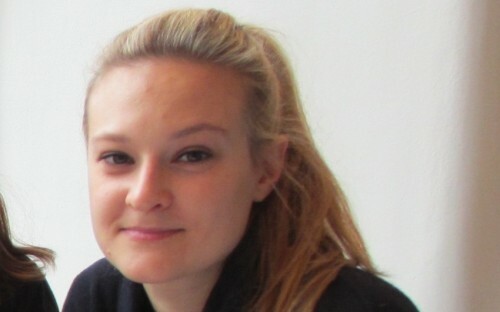 She encouraged them “to go into a small business, not too small but 50-100 people, to learn your business skills first”, revealing how employees of her own spent a year in different areas of the company before they went on to bring their ideas to life elsewhere, so they understood sales, operations and finance. The Sixth Formers informally pitched to the group some of their ideas and received valuable feedback from Jenny herself, to go forth and build upon. 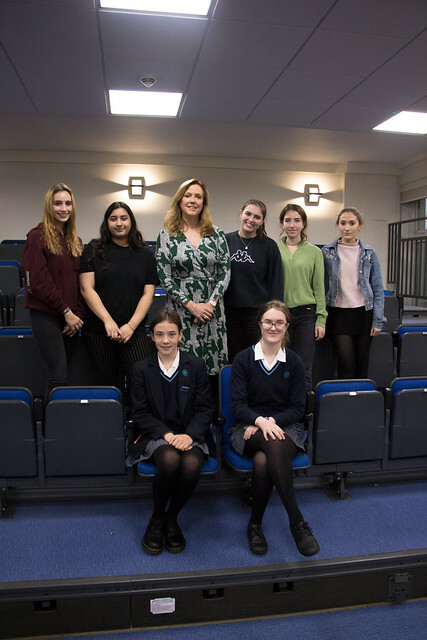 We are thrilled that Jenny Campbell came to our school and gave our girls this invaluable experience, reinforcing the overall outlook at FHS around creativity, innovation and enterprise.